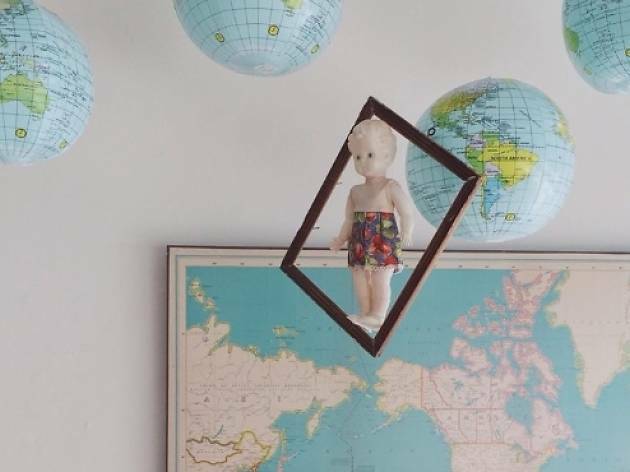 From fashion retailers championing local designers to shops selling swimwear, home decor items and even cakes, these lesser-known online stores let you show some local pride at the click of a mouse. 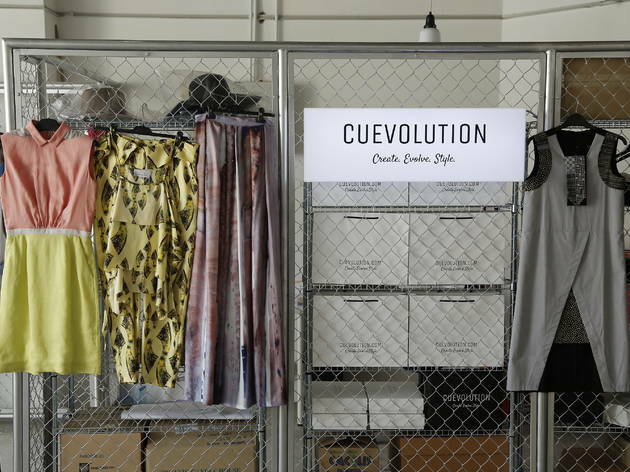 When Lim Ai Chiin set up site with Cuevolution less than two years ago, she did so to bring together a curated selection of cutting-edge designs and to build a platform to connect emerging, eclectic local and international designers with shoppers all over the world. Lim recently launched Cuevolution’s first physical showroom – an airy, sun-filled space in Publika with stripped-back architecture, featuring bare concrete floors, open pipes and white walls. 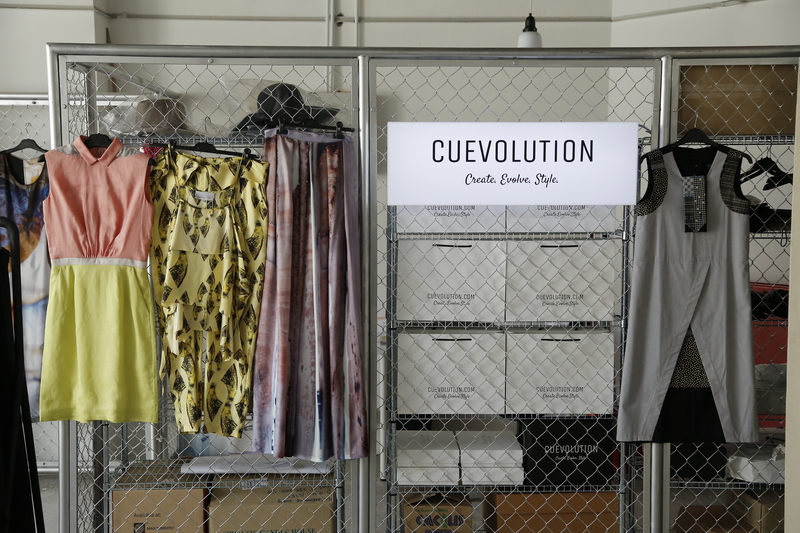 Today, Cuevolution carries racks and racks of prints and patterns by the likes of Cassey Gan, Maricel Pamintuan and Moto Guo. There are also Shana Azooi’s hand-painted, hand-embellished clutches, Eugenia Kim’s hats, Rory Hutton’s bow ties and Valkyerie jewellery. 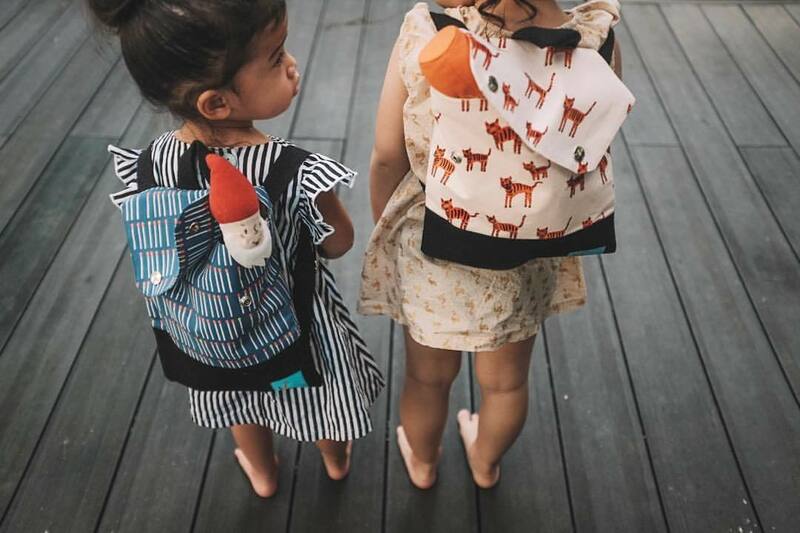 Epik-Shop is the new kid on the online shopping block, but with a nice twist: The marketplace is set up to curate and support Southeast Asian designers, brands and boutiques, and to connect these merchants to Southeast Asian shoppers. In other words, it’s a Southeast Asian-wide shopper’s playground. At the moment it’s slightly (okay, a lot) skewed towards Malaysian labels, such as Common Ground by Cassey Gan, Justin Chew Basic and Tsyahmi, but there’s also an excellent mix of Singaporean and Thai brands. Think A Pale Petal bags, swimwear by April Pool Day, and comfortable womenswear by Papers. 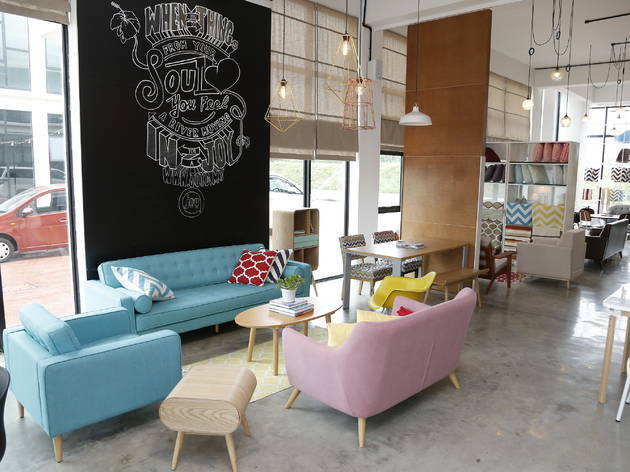 Also: accessories, a kids section, beauty and home and lifestyle goods. If there’s a cake craving in your neighbourhood, who you gonna call? Eat Cake Today. This cake delivery service brings together some of the Klang Valley’s best bakers (with or without a physical outlet) in one convenient website. All you have to do is pick your cake (or macarons, cupcakes or cookies) and head to checkout. The best part about Eat Cake Today is the four-hour delivery time on selected cakes, so if you order your cake at 11am, you can get it by 3pm on the same day. Bonus: it’s free delivery for most areas (including KL, PJ, Ampang, Cheras, Puchong, Subang, Bukit Jalil and Serdang), and if you have a question, Eat Cake Today is pretty responsive to Whatsapp messages. Starting out as a local online retailer of Brazilian fitness and swimwear brand Liquido, Nadia Hasbi has since expanded her business to include other activewear labels for women. Hence, Fit Rebel was born. Currently the online store stocks leggings, sports bras, tank tops and swimwear by featured brands Glyder and Liquido, but Fit Rebel will soon be launching its very own collection of high-performance leggings with colourful batik prints dubbed ‘Seni’ (pictured). Prices on Fit Rebel are also pretty reasonable for sportswear: leggings and sports bras go from as low as RM90. For stationery, bath and body products, as well as a curated selection of publications, fill up your cart at Kasa Suasa. 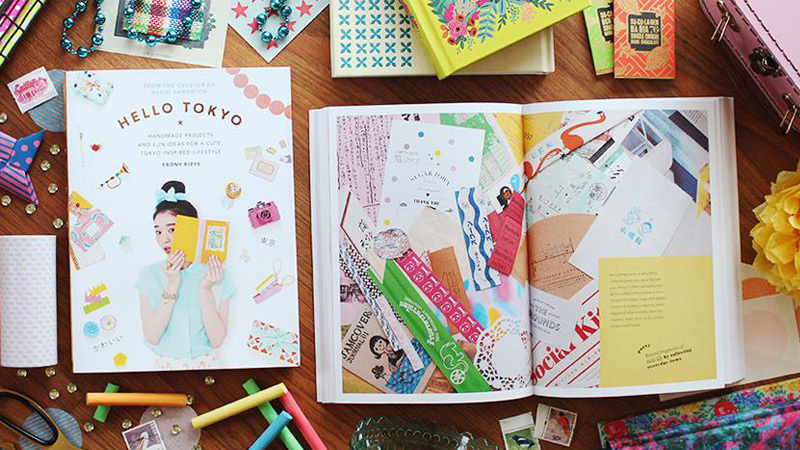 There are notebooks, washi tapes, bookplates, lip balms, candles and other pretty things. 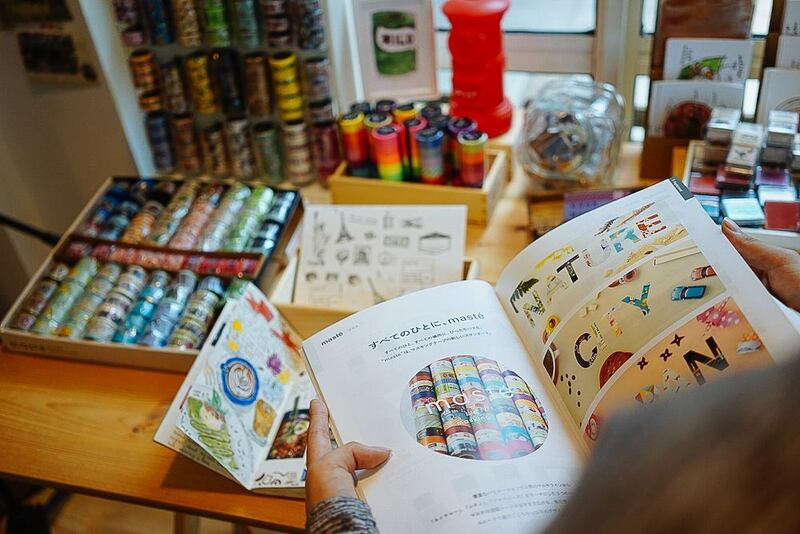 They also stock up on various design-led magazines such as Weekend Almanac, Remedy, Gather and Hearth. 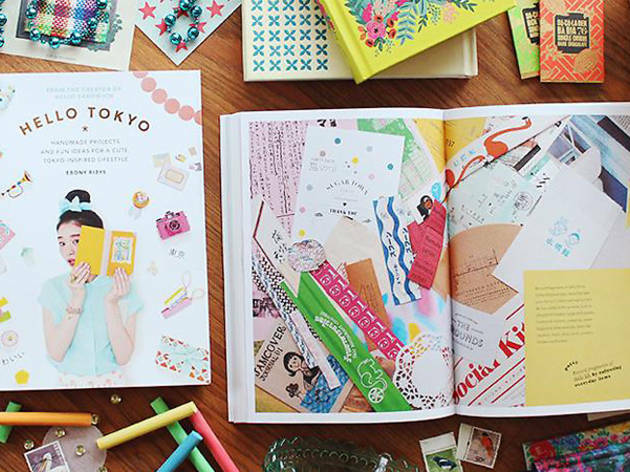 But we’re completely sold at the sight of the Garance Doré notebook and the Puffin In Bloom hardcover series. 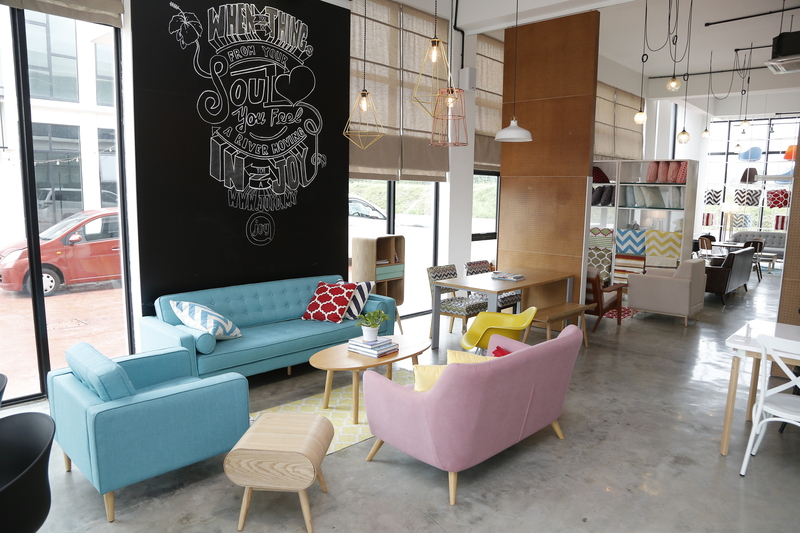 You can also visit their retail space at Pop by Jaya One for when you need their items ASAP. 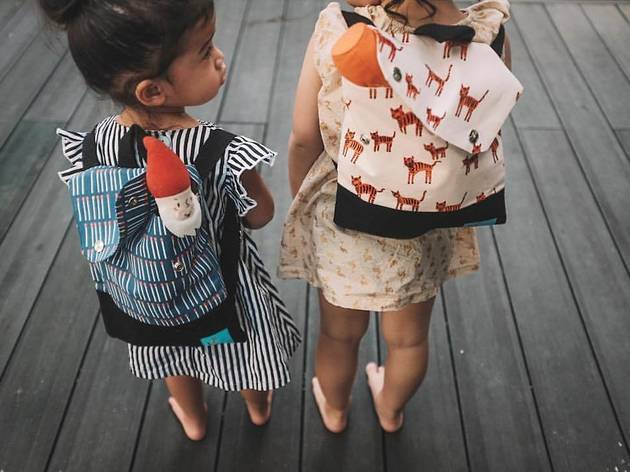 Swimwear selection can get a little meh here in KL, so for more choices from around the region, Rachel Lai and sisters Nadzirah and Diyana Hashim have sourced and handpicked brands that might not be available here. 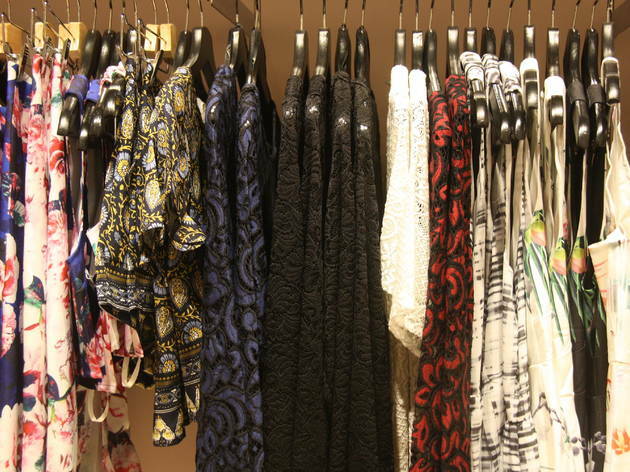 Some of the brands Tanks & Kinis stock include Taje Swimwear, Air Resort Swimwear and Marielle Landi Swim. Besides swimwear, you can also complement your look with accessories and beach towels. 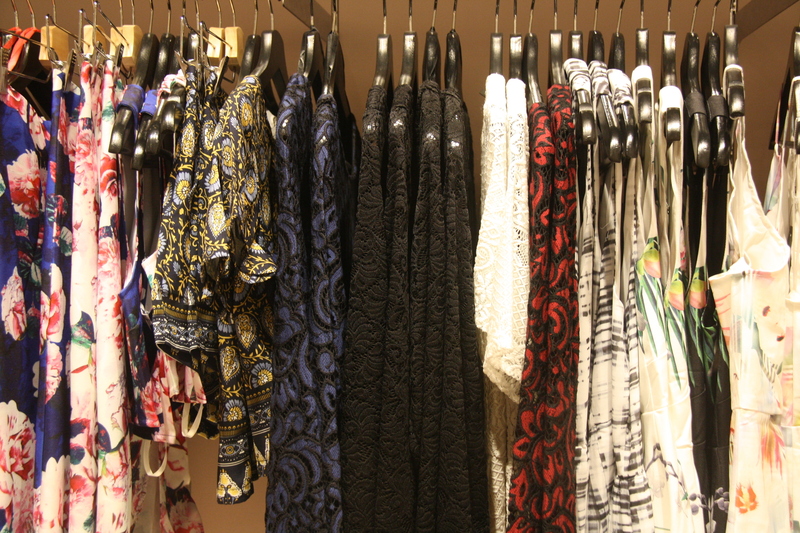 Plus point: You can mix and match your tops and bottoms. While founded by Malaysians, the headquarters are currently based in Bali – ideal for creating the island life vibes and aesthetics the brand upholds. Don't wanna go all the way to Bangsar to buy vintage typewriters, cameras and luggage? You can do it online and save the trouble of looking for parking spots in the ever-crowded Telawi area. Hello Deer is especially good if you're looking for twee, pastel-coloured items like cake trays and party decor. The selection of kids' wear is also pretty good (baby kimonos, hello). ICYMI: FashionValet has a physical store but let's not forget that you could still buy a Batika by Hudaa skirt or a Kittie YiYi overcoat at two in the morning. Stationery collecting is addictive and infectious – only a true stationer will understand how much comfort the perfect pairing of pen and paper can provide. 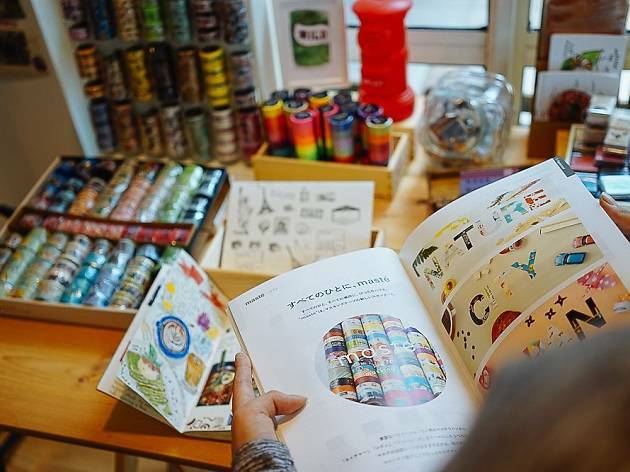 Delight in cat motif notebooks, letterpress cards and washi tapes in this guide to KL's best stationery brands and shops. 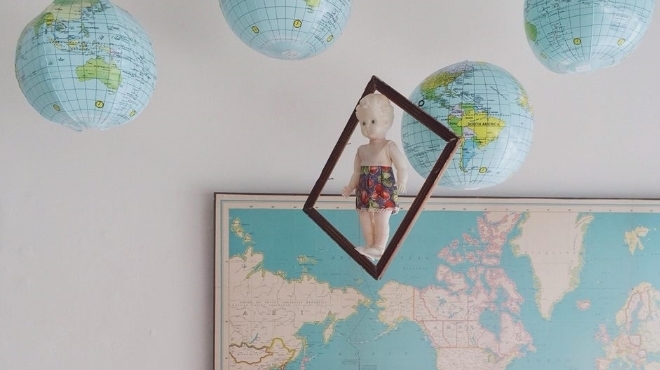 Your home should be as exciting as your wardrobe, if not more. From the minimalist to the modernist, add attitude to your favourite space with functional basics and statement pieces from these top furniture stores.